It is known that on Chanuka there is a mitsvah of Pirsumei Nissa- publicizing the miracle. That is why many people light their Chanukiah by the window, in order to spread the light and message of the flames to the outside world. But bringing it into peoples homes? That is less heard of! 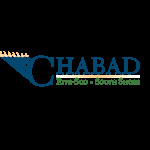 This year, Chabad South Shore brought in a few boys from a Yeshiva in the States to spread light and goodness all over the Shore. They visited peoples homes to bring them Chanukiahs, candles, latkes, doughnuts and showing them how to light. 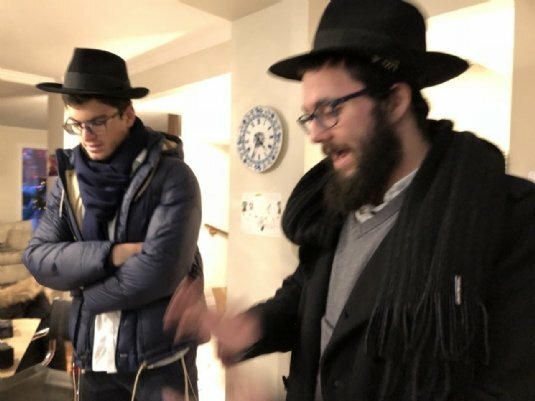 Rabbi Zalman shares with us one of his positive feedbacks he got: "On the last day of Chanuka, I received a call from a Jewish women living in Brossard. She was calling to tell me how surprised and touched she was when three young Jewish guys came to her place to light the Chanukia and give her donuts. -You know Rabbi, she tells me, sometimes I don't know the exact day of the holiday. When they came and gave me the candles and explained to me what to say and how to light, they realy made the Holiday become real to me." A big thank you to Moshe Javen, Nathanel Benathan and Moshe Samama, the Yeshiva boys who came in from the States to do this special Mitsvah. May the light of Chanuka bring clarity, peace and joy to all those who need it!